In this year’s Expat City ranking, Manama ranks first out of 51 cities worldwide. Expats appreciate the capital of the Bahrain Gulf monarchy – as well as Madrid at rank 3 and Kuala Lumpur at rank 4 – especially the easy familiarization on site. Prague in second place offers them an excellent working life, while expats in Amsterdam (5th place) enjoy both career opportunities and a fulfilling social and personal life. 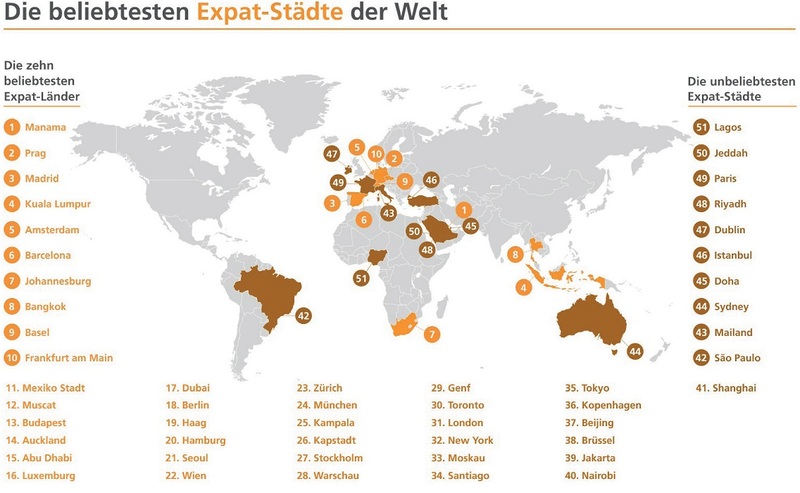 Expats in London, Beijing and Munich will find more top career opportunities, as the previously unpublished 2017 Expat City Ranking reveals. 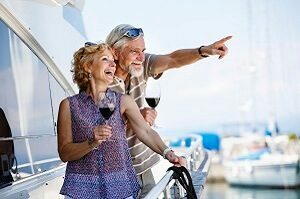 The ranking is based on data from the Expat Insider Study, conducted annually by InterNations, the world’s largest social network for those living and working overseas. With nearly 13,000 participants, it is one of the most comprehensive surveys among expats worldwide. The study not only provides a detailed analysis of life as an expat in 51 cities, but also includes rankings on various quality of life assessment factors in the city, on-the-spot familiarization, working life in the city, personal finances and housing market. 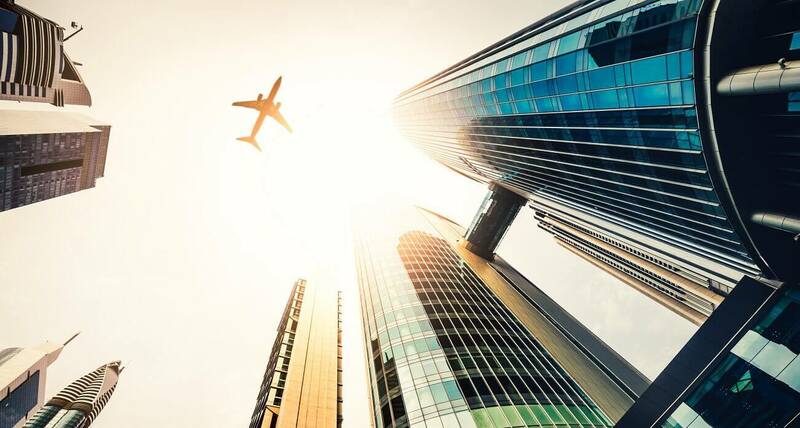 According to this year’s Expat City Ranking, the world’s top 10 expatriate cities are Manama, Prague, Madrid, Kuala Lumpur, Amsterdam, Barcelona, ​​Johannesburg, Bangkok, Basel and Frankfurt am Main. Manama, Prague, Madrid, Kuala Lumpur and Amsterdam lead the list of the best cities for expats worldwide. While Prague is only 35th on the topic of familiarization on the spot, the other four major cities are rated as good to very good on this topic. In particular, a South African expat in Kuala Lumpur values ​​”the carefreeness and friendliness of the indigenous people,” while an expat from the Philippines is grateful for the “very kind and helpful people” in Manama. In Manama (84 per cent), Amsterdam (83 per cent), Kuala Lumpur (78 per cent) and Madrid (74 per cent), the majority of respondents described the general attitude of the local population towards their foreign fellow citizens as positive. Only Prague is below the global average of 67 percent, with only 49 percent positive ratings. Nevertheless, the Czech capital ranks in the top 10 cities in the ranking, especially due to the excellent evaluation of professional life. Study participants commented positively: “My work-life balance and my work here are great,” says a Canadian expat in Munich. An Australian expat in Prague also says that the working conditions there are “excellent”. Amsterdam (78 per cent), London (74 per cent), Beijing (70 per cent), Prague (68 per cent) and Munich (66 per cent) rate the career opportunities in their city as positive – compared to only 49 per cent in the world. It seems that expats do not find it difficult to gain a foothold in these metropolises: An above-average proportion of the interviewees mentioned as the most important reason for their move abroad that they had found a new job on their own. 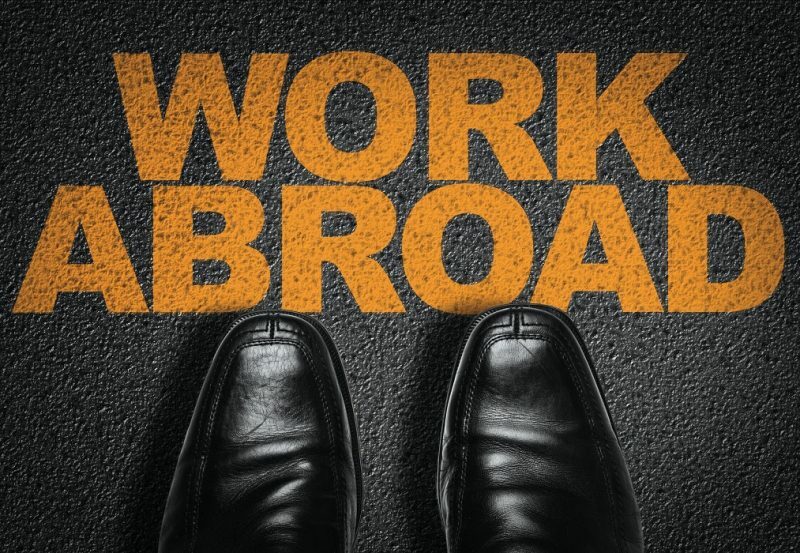 However, some expatriates pay a high price for their careers: while European city participants are satisfied with both their career and work-life balance, expats in Beijing have a lot of time to sacrifice for their careers. 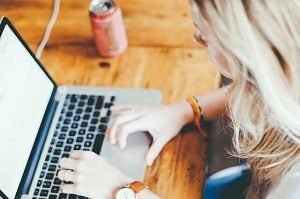 Only around half of respondents in the Chinese capital (54 percent) think that the work-life balance is balanced, while in each European city at least seven in ten are looking for a fulfilling social and personal life, Johannesburg, Consider Muscat, Cape Town, Amsterdam or Manama as a possible place of residence: around seven in ten respondents are satisfied with this aspect of their life abroad. An expat from Mauritius particularly appreciates Amsterdam’s “events and nightlife”, while a British expat in Cape Town praises the “social contacts” on the ground. In all five cities, the study participants have hardly any problems finding friends. 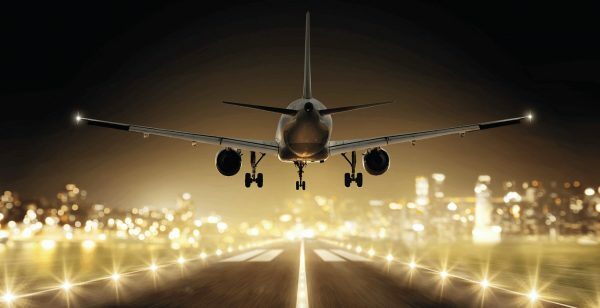 An above-average proportion of respondents in Muscat (71 percent), Johannesburg (66 percent), Manama (65 percent), Amsterdam (56 percent) and Cape Town (54 percent) make it easy to make new contacts abroad. Although most expats describe the local population as friendly, they prefer to keep to themselves: only a few respondents in Amsterdam (8 percent), Cape Town (8 percent) and Muscat (2 percent) – and not a single participant in Manama – are mainly with locals friends. Only in Johannesburg is the proportion of this group of all expats 19 percent and thus corresponds to the global average. This exceeds even the percentage of expats in Johannesburg who claim to be friends with other expats (15 percent). Especially when it comes to choosing your place of work. This is the result of the current survey of more than 3,400 participants in Europe through the job search engine Jobswype. 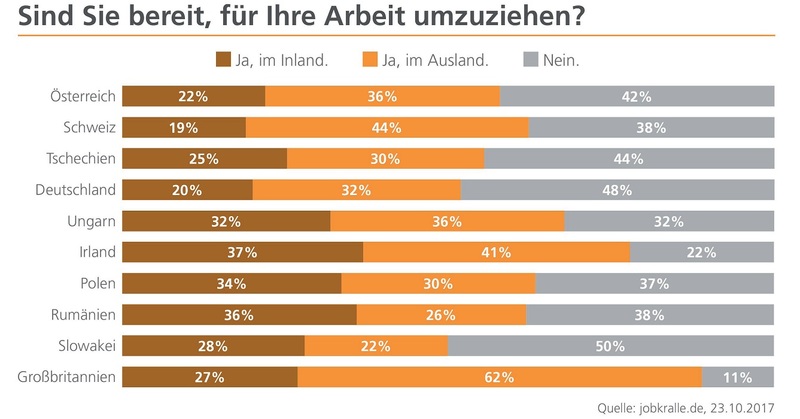 Almost half of Germans (48 percent) would not move abroad for the job. But at least one in five would be willing to look around in another German city for a new job. Viewed across Europe, many workers would think outside the box for their dream job. For example, between 19 percent (Switzerland) and 37 percent (Ireland), the job swype user would consider moving to another city in the country. 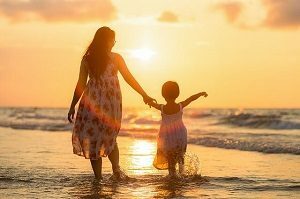 Between 22 and 62 percent are ready to move to another EU country, with 62 percent in the UK clearly reflecting the feeling of uncertainty after Brexit. “Unsurprisingly, in German-speaking countries, with low unemployment and best economic performance, there is little willingness to move abroad for a job. 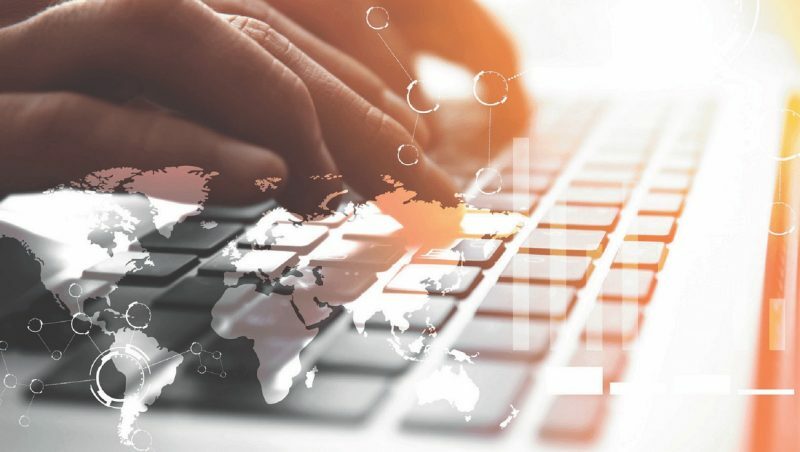 This can be explained by the fact that jobseekers also find their way here in their own country, “says Christian Erhart, managing director of job search engine Jobswype. n contrast, there are the former East-countries, whose workers assume even better conditions in the West. Compared to the previous year’s survey, the number of people willing to emigrate has dropped noticeably. Particularly striking: The readiness of the British to move abroad for a job has increased significantly. Whole 62 percent, more than twice as many as in 2016, would leave their home country for a job. In the 2016 survey, it emerged that between 16 and 45 percent of Europeans were willing to move to another EU country. First and foremost were the Poles and Romanians (40 percent each), followed by Hungary (39 percent), the Irish (29 percent), the Czechs (28 percent) and the British (26 percent). 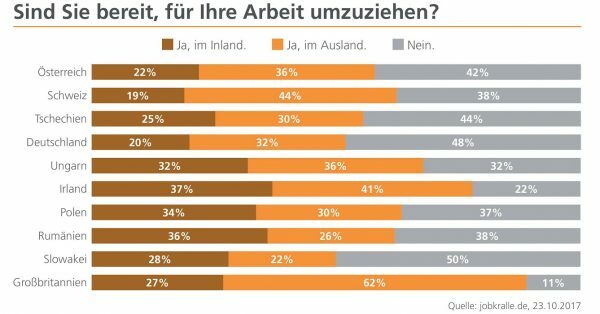 The Austrians (20 percent), the Swiss (17 percent) and finally the Germans (16 percent) are less willing to emigrate. For 26 percent of Swiss, 33 percent of Germans and 36 percent of Austrians came in early 2016, a job-related move out of the question. The other countries scored between 12 (United Kingdom) and 29 percent (Czech Republic) on this issue.